From preserving your home grown food to decorating your house or cabin, we have the products for your needs. We also have all the supplies to keep you home clean and tidy. 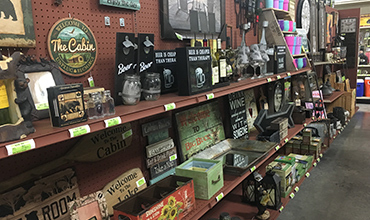 For the decorator in you, stop in and check out our selection of Northwoods…lake and cabin décor. 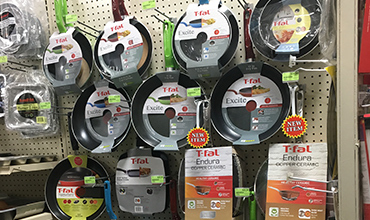 We carry numerous small appliances, kitchen gadgets, accessories, canning supplies and cookware.